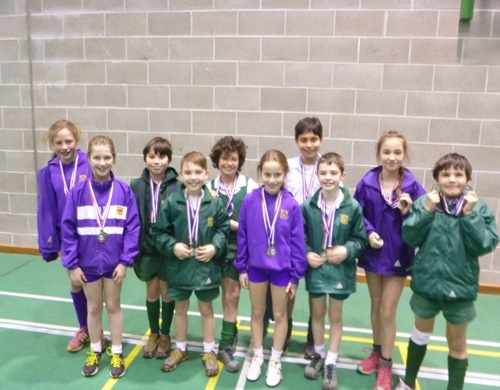 The final race of the BPS Cross Country series took place. Everyone was really upbeat and excited to perform well. A big team effort from both the boys and the girls was needed in order to get ourselves in the medals and the team really gave their all. With great determination, the girls team did enough to secure bronze medals. The boys also had the pressure on them but they too rose to the challenge admirably, winning silver medals overall – well done! 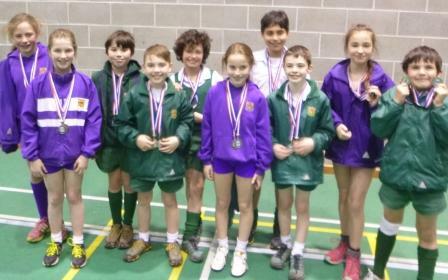 The combined scores for the school team were added together and in a nail biting presentation, Westholme were crowned silver medal winners overall – what an achievement! Poppy Blackhurst, Aasiya Khanjra, Leigh-Anna Mills, Molly Moore, Christie Sturgess, Izzabelle Wensley and Elizabeth Whelan. William Backhouse, George Barnes, Edward Lee, Matthew Ninan, Freddie Pickford and Finlay Testa. Previous runners in the races who will also get medals for their part are Theo Cains and Thomas Duckworth.